Mobikwik Offer: Get 100% Supercash up to Rs 200 on Pharmeasy, Mobikwik has come up with a new offer. Now Mobikwik Is offering flat 100% supercash up to Rs 200 on Pharmeasy. This offer is valid till 19/04/2019. So follow below steps and avail this cashback offer. How To Get 100% Supercash up to Rs 200 on Pharmeasy? Just Pay on PharmEasy using your Mobikwik wallet. Cashback will be credit in oyur mobikwik wallet within few hours. Use 100% MobiKwik SuperCash upto Rs.200. Valid from 15th April till 19th April’19. Offer is valid for all users during offer period. User has to pay via Mobikwik wallet to earn the supercash. 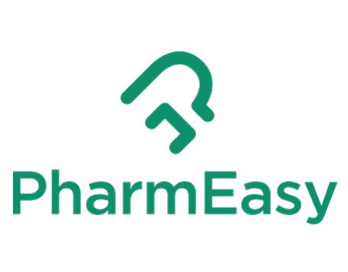 If the order is cancelled or left undelivered at PharmEasy’s end, the merchant will initiate a refund. After the refund is initiated, amount will be credited back to wallet within 7-10 days.